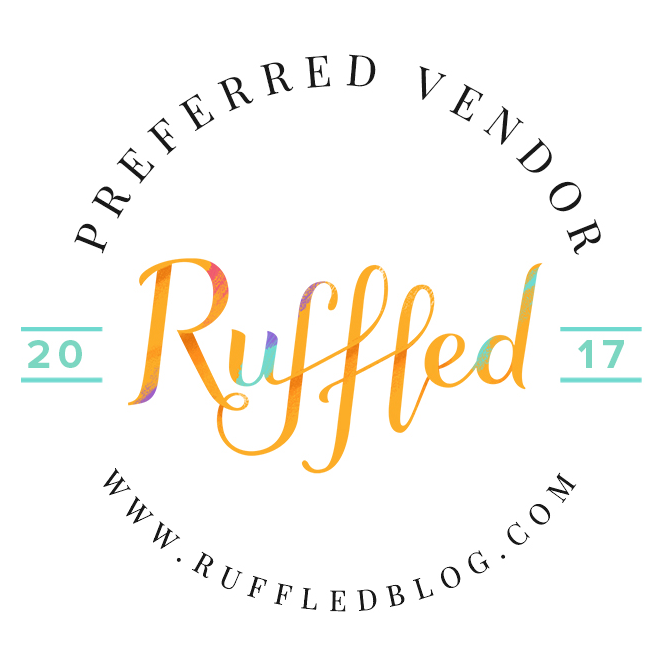 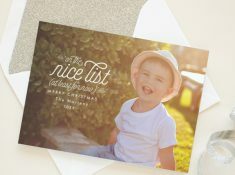 If you’re hosting a Christmas party, cocktail party, or cookie bake this holiday season you’re going to need a way to let your guests know! 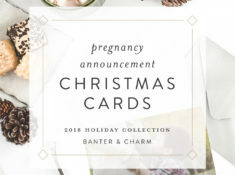 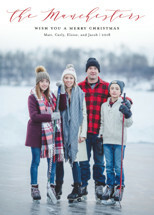 Banter & Charm has holiday invitations for a variety of winter party themes. 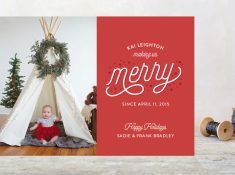 New for Christmas 2015, Rustic Frame would be perfect for your business’ annual holiday party. 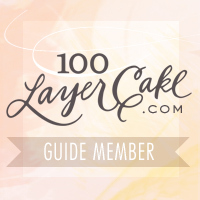 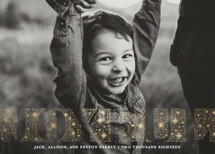 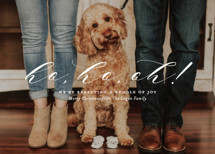 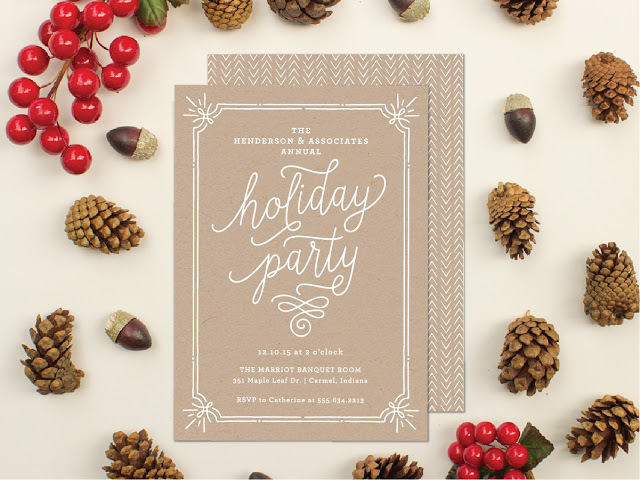 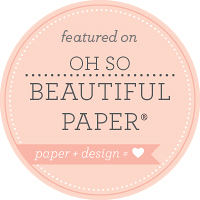 It features a kraft paper background and “holiday party” in a casual script with hand drawn accents. 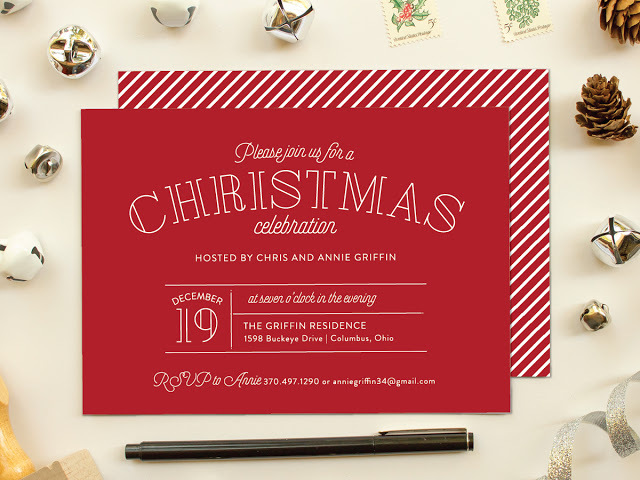 This modern Christmas party invitation features art deco inspired fonts on a festive red background – great for a work cocktail party or holiday dinner party at home. 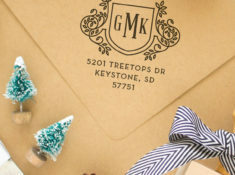 This holiday party invitation features a border of hand drawn winter foliage. 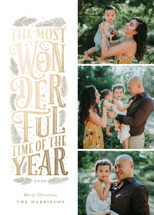 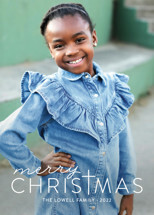 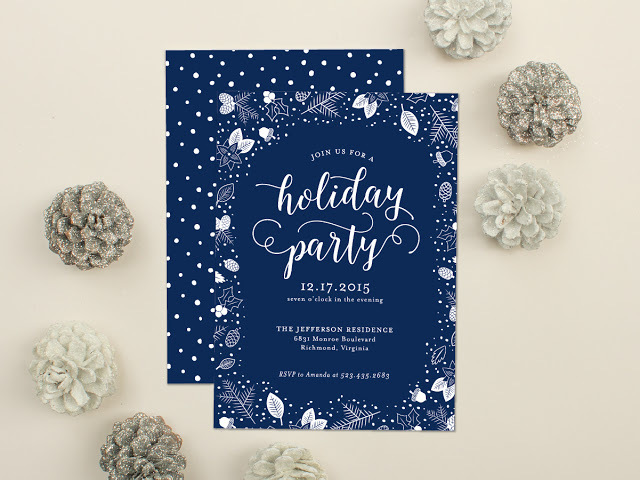 See the full holiday party invitation collection in our shop!